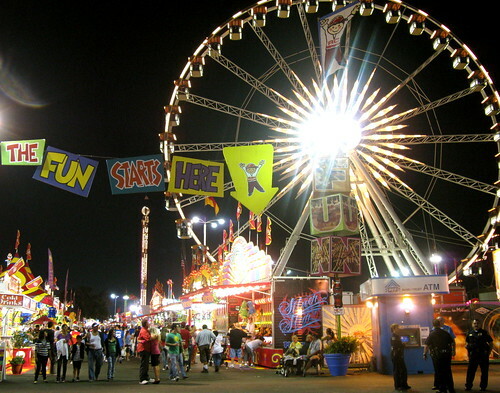 Los Angeles County Fair is held several miles from downtown LA; at the Pomona Fairgrounds (off Interstate 10). 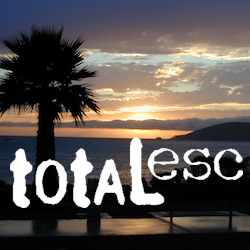 Concerts, carnival rides & games, exhibits, horse shows, home & garden shows, arts & crafts. Big event for the county of Los Angels. Too much to list!